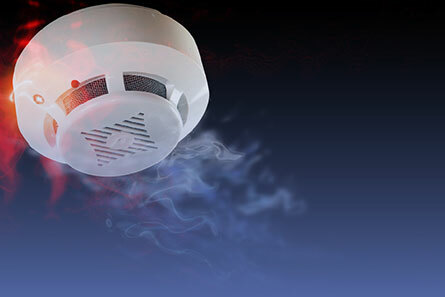 At ATL Alarms we design, install and maintain fire and security systems for clients within the retail, healthcare, educational, industrial and commercial sectors in Cambridge and throughout East Anglia. We also have a national accounts team which covers London, the Home Counties and, if required, the whole of the United Kingdom. We specialise in designing, installing and maintaining security systems for nursing homes, schools, hospitals, factories, multi-tenanted apartment blocks, offices and domestic properties. 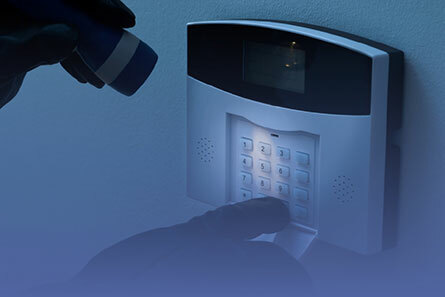 The systems we design and install can combine door entry, intruder alarms, CCTV and fire safety. As a family-run business, we pride ourselves on our excellent customer service and work closely with all our clients from the initial survey and design process through to system handover to ensure complete satisfaction. Our 24/7 service contracts provide routine maintenance and callouts to ensure all systems run flawlessly and comply with all relevant regulations. To request a complimentary site survey and quotation, please call us on 01353 722882 or complete our enquiry form.